One can lose track trying to keep a count the number of roles this ingenious man has played and continues to play. When we speak of roles we aren’t just talking about films. 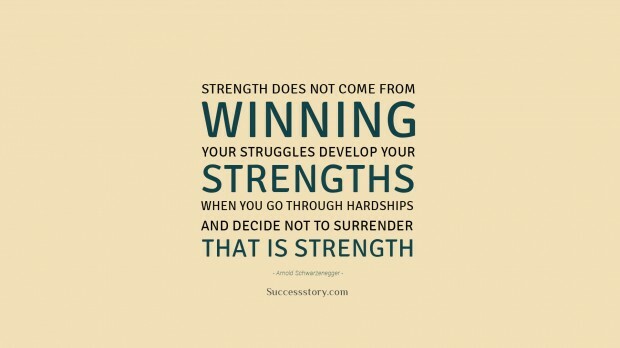 Arnold Schwarzenegger is a philanthropist, businessman, and former governor of California, activist, director, producer, model, politician, and former professional body builder and of course a world-renowned actor. Arnold enjoys a good and hard work out and puts in hours training everyday to maintain his muscles and strength. 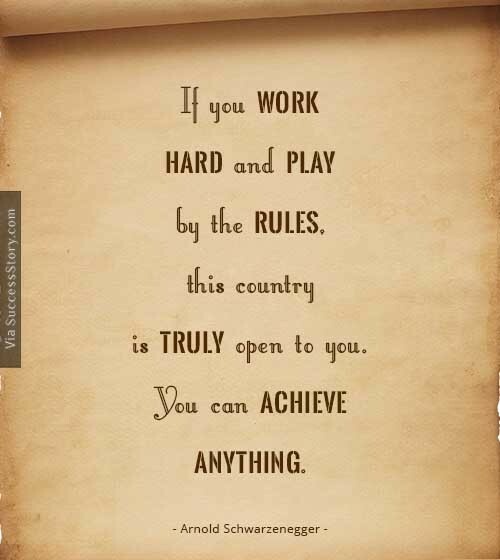 Arnold is a sincere and hardworking man who truly believes that in order to achieve successful results in any field it is necessary to pump in tons of hard work. Arnold quite recently became a victim of a death hoax. 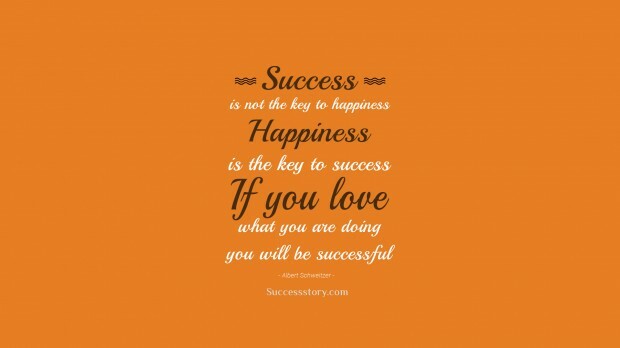 "Success is not the key to happiness. Happiness is the key to success. 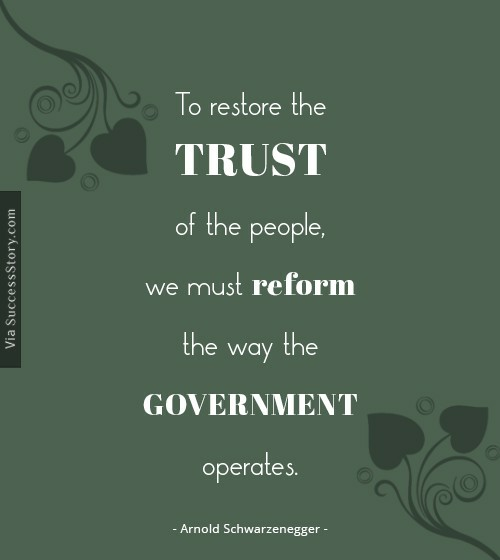 If you love what you are doing, you will be successful"
"To restore the trust of the people, we must reform the way the government operates." 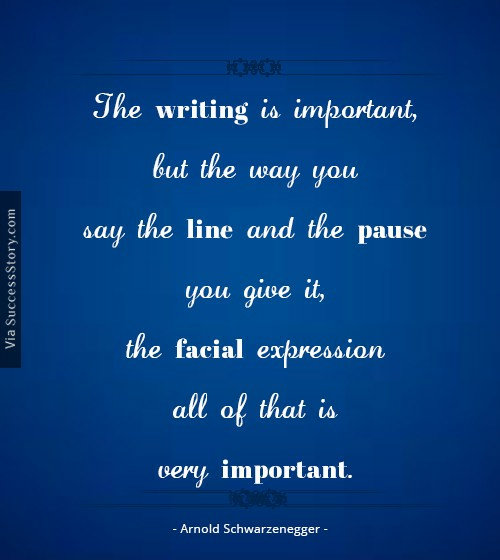 "The writing is important, but the way you say the line and the pause you give it, the facial expression - all of that is very important." 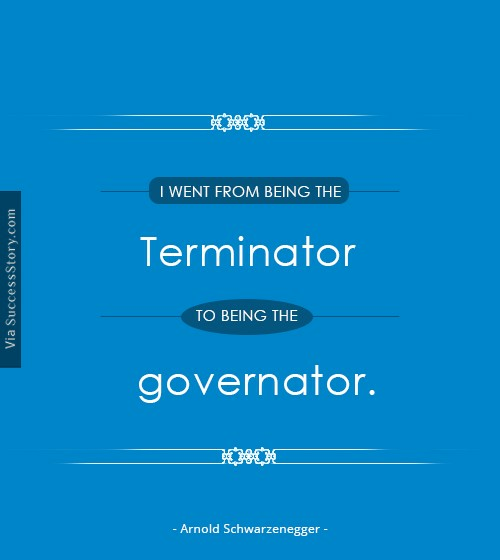 "I went from being the Terminator to being the governator"
"If you work hard and play by the rules, this country is truly open to you. You can achieve anything." 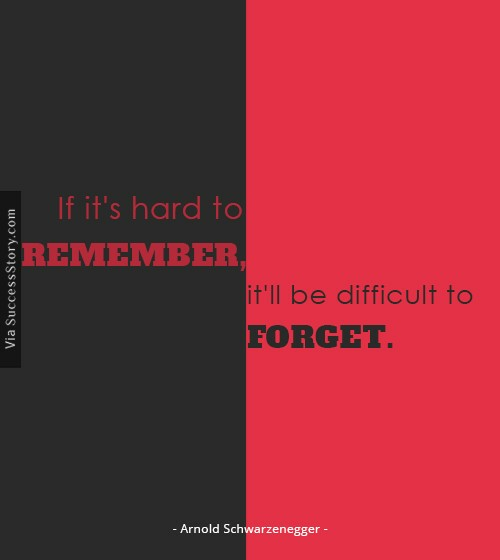 "If it's hard to remember, it'll be difficult to forget"